Spaces available for preschool students. Care4Kids accepted. 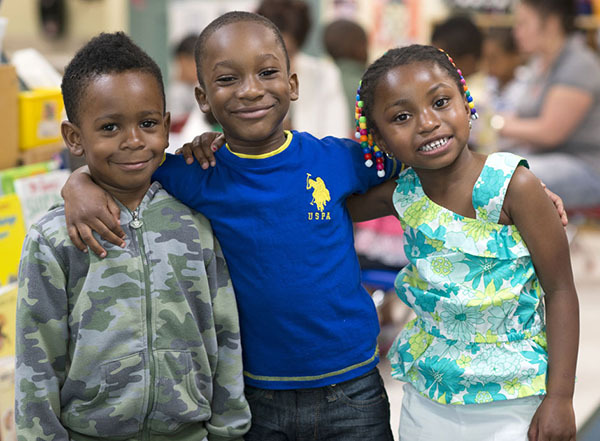 Sliding Scale payment plan is available for preschool students. Call (860) 291-2700 for more information. 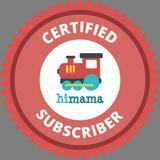 YWCA East Hartford Early Learning Center parents - join HiMama to stay up to date! Ask a staff member for more information.